A Happy Red Ribbon Friday! I'm super happy because I'm gonna be flexible enough to do the things I want. 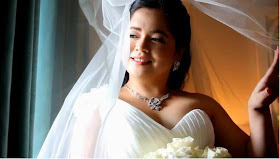 However, I also feel a little bit sad because I'll surely miss the everyday chikahan (chat) with my officemates. Some of them I've been working with for almost 5 years. sigh! But it's never the end if you've built a good foundation of friendship with them right? 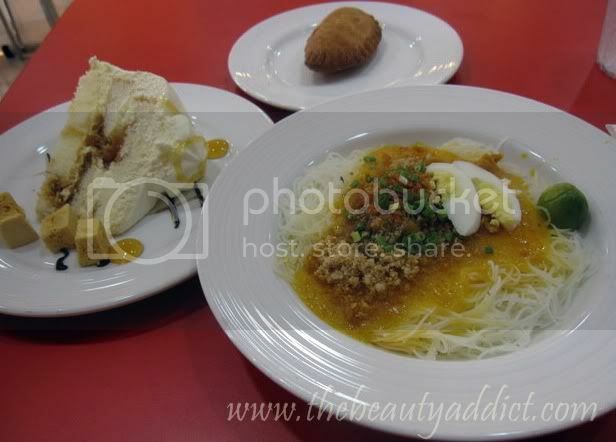 My favorite combo meal at Red Ribbon. 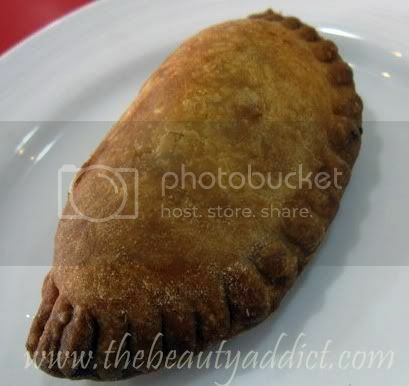 My love affair with empanadas started when I tasted this one from Red Ribbon. I love the taste so much. 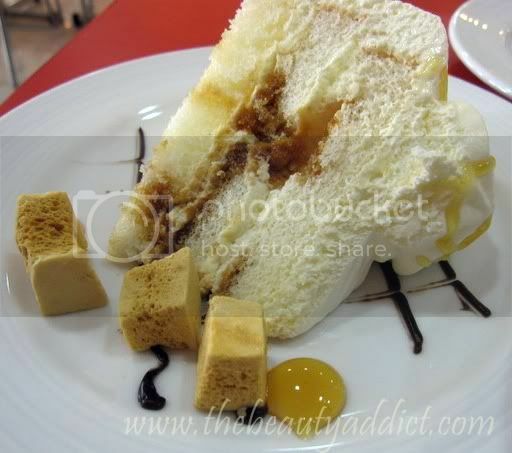 I can have a dozen of this really! Time to pack my things now. Wish me luck and Happy Friday everyone! Do you wish to get updates like this from The Beauty Addict? 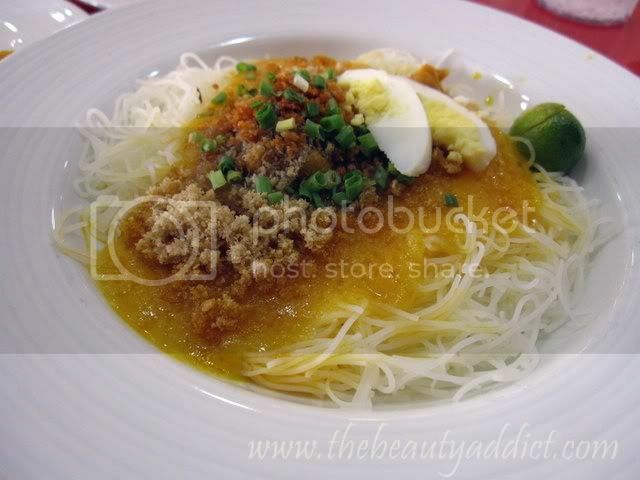 Dearie, the palabok looks heavenly!